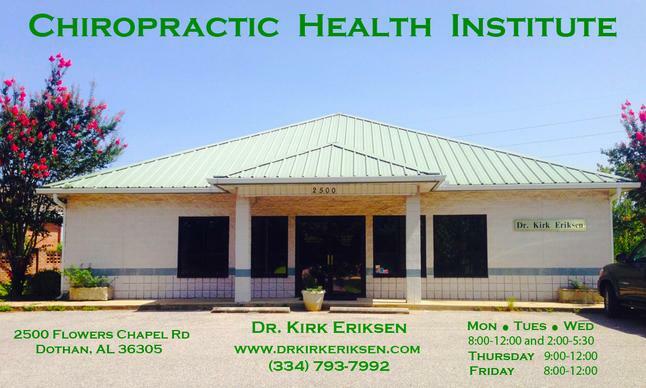 Dr. Kirk Eriksen is the supervising doctor for the ChiroThin weight loss program, and you can learn more about him at drkirkeriksen.com. Nora and Jessica are ready to assist your scheduling needs and assist our patients with their weight loss therapies as well as chiropractic care. TJ and Tifanie are licensed massage therapists skilled to help our patients with pain relief or relaxation. Valerie Cola has amassed a team to help her clients with a comprehensive approach to their weight loss and wellness needs.